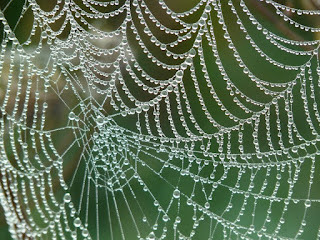 This spider silk, naturally made by the spinning gland of the spider, has incredible strength and is highly extensible. Researchers even say that its quality is on-par or even surpasses Kevlar. This silk is made of a protein called Spidroin. Spidroin connects to each other to make a polypeptide chain similarly to other proteins by connecting from the C to N terminals. 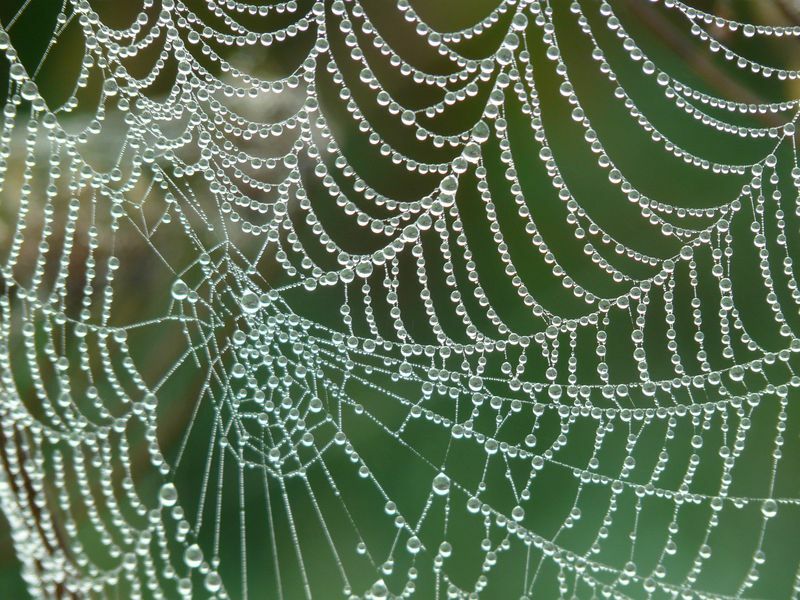 Protein is one of the build blocks of our system and for them, its to create intricate webs to catch prey and provide a home. This silk is sought after by clothing companies, textile, even the aviation industry for its quality and potential use. Tommy I am intrigued by the comparative quality of strength that spider silk has with kevlar. It makes me wonder what engineers will be able to do with the bio material in the coming years, with regard to commercial products, military and medical use. Now it brings up the question of how can we gather enough of spideroin properly and efficiently where many countries can start using this and replaces other materials such as plastic. I'll admit that if I see a spider web, I will most likely avoid it. It is extremely fascinating in appearance and the process of it being made. I didn't think that spider silk was strong due to it's fragile display. It's great that the spider silk can be utilized for different means. Luckily, we are able to artificially reproduce it.